ARLINGTON, Texas – No. 14 Texas heads to the Dallas-Fort Worth Metroplex on Saturday to battle No. 5 Oklahoma in the Big 12 Championship. The dustup will be contested at sold-out AT&T Stadium with kickoff at 11 a.m. Texas time. 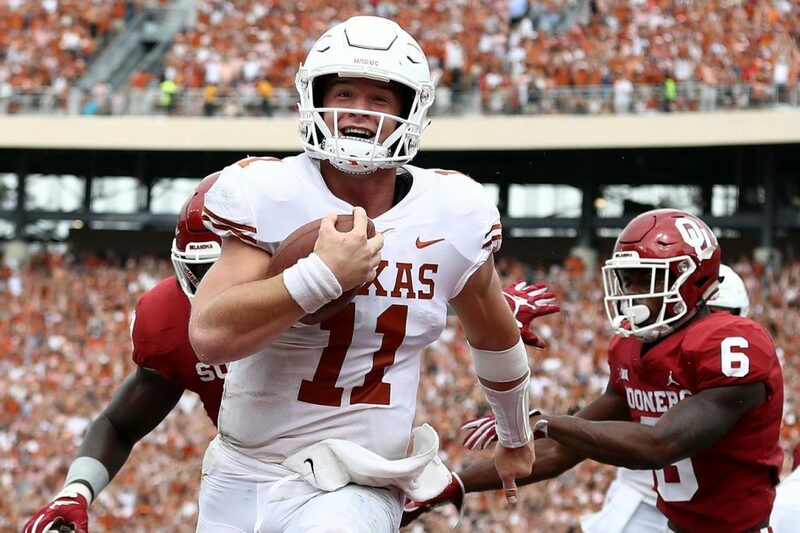 Here’s what we will be looking for when the Longhorns and Sooners battle for the second time this season — with a Big 12 title and a bigger bowl berth beyond that on the line — which is the first time that’s occurred since 1903.